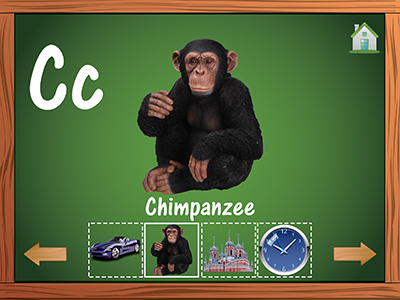 Amazing app for your children to learn and play with English ABC Alphabets in a classroom like environment. 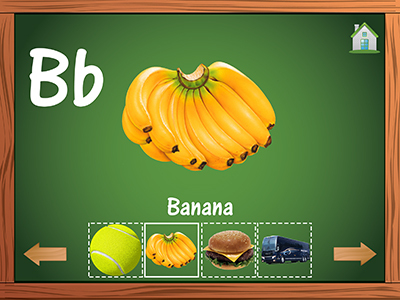 The App is speacially designed for preschool, toddlers, kindergarten, kids in a free fun game style to learn English ABC Alphabets in a very funny and playful way to prepare them for school. 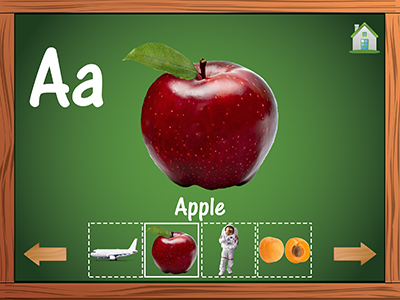 Each Alphabet's page contains several objects like (fruits, vehicals, animals etc) starting with it with phonics, pronunciation, and its sounds where applicable which helps children to memorize them easily in a very attractive and playful way. 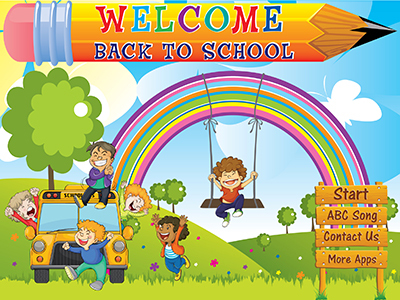 Copyright© All contents are copyrighted by Preschool Kindergarten Kids Academy. 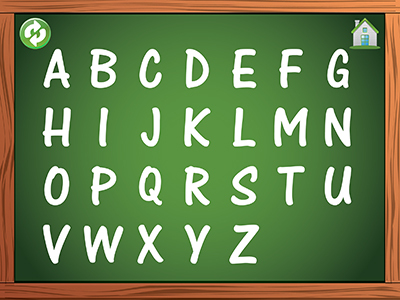 Copyright Preschool Kindergarten Kids Academy 2014. All rights reserved.